GPS trackers are some of the most popular on the vehicle tracker marker, and it’s easy to see why. Although relatively inexpensive and simple, GPS car trackers are highly useful and effective. They use global positioning technology to calculate the exact position of your car in real time, 24 hours a day. If you’re considering protecting your vehicle with a GPS tracker, you’re probably curious about the technology behind how they work… The Global Positional System (GPS) uses satellites orbiting within the Earth’s atmosphere to send location information to your GPS vehicle tracker. 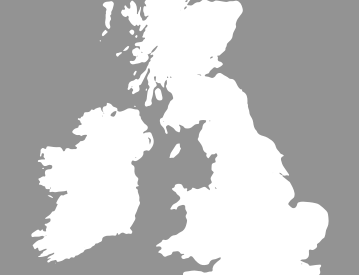 This data is then sent from your tracker to you at home, often through a mobile application, or to a third party control centre. 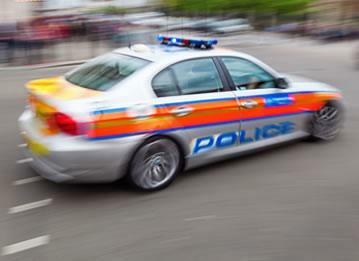 If you choose to have your vehicle’s location monitored by a control centre, they will notify you of anything suspicious or unusual relating to the location of you car. 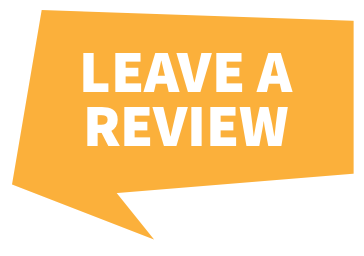 Plus, you can get in touch with them at anytime to check up on your car’s whereabouts. 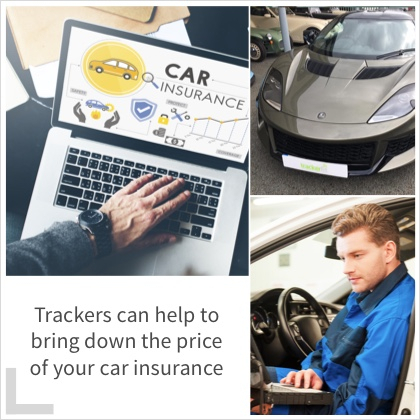 In addition to providing you with an efficient way to keep tabs on your vehicle’s location at all times, getting a GPS vehicle tracker installed can bring down the price of your car insurance premiums. 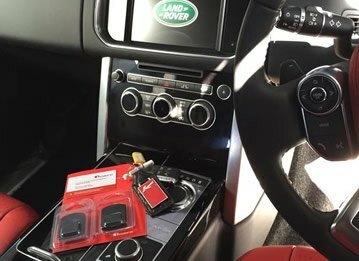 If your car is stolen, the control centre will liaise with the police to track down your prized possession as soon as possible. 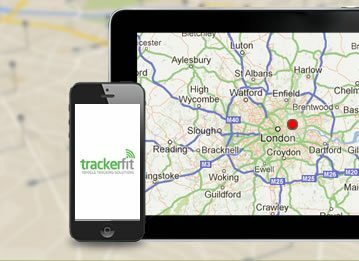 Like GPS technology, vehicle trackers are reliable, as they are fitted with a backup battery – you won’t have to worry about your tracker letting you down when you need it most. 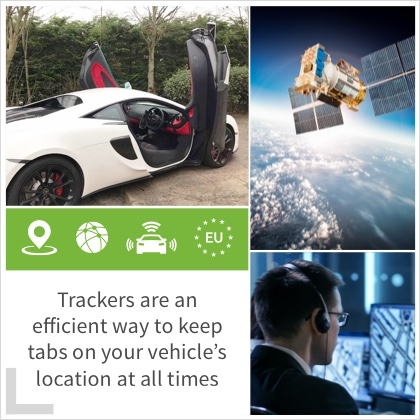 Ultimately, GPS vehicle trackers allow you to monitor your vehicle’s location in real time, providing you with valuable peace of mind.